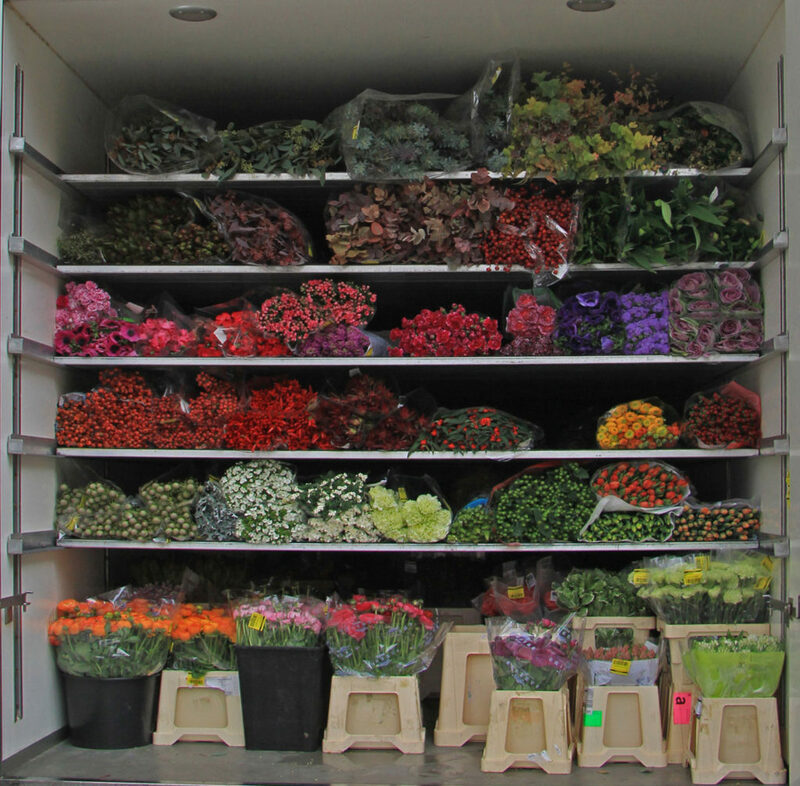 Star Van Systems has been in the transportation of cut flowers since 1985. We offer TL service 7 days a week and LTL service 6 days a week to Ontario and Montreal. We are able to handle your flowers smoothly and efficiently thru our 10,000 sq foot climate controlled warehouse in Miami, Florida and all of your greens out of our climate controlled warehouse in Pierson, Florida.